Combining left field experimentation with pop sensibilities Orchards are following in the footsteps of bands such as Everything Everything and Foals. 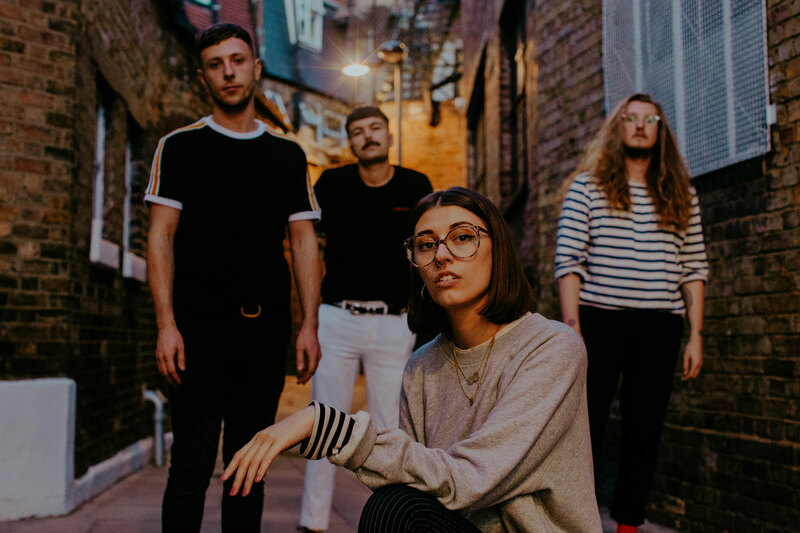 Orchards have appeared at festivals such as Handmade, TRUCK, YNOT and Alternative Escape they have also performed as part of the global music series Sofar Sounds. As well as being featured on playlists curated by Spotify & Buzzfeed. Orchards have been played on Local and National radio shows. Including, BBC Introducing, Juice Radio and BBC Radio 6.